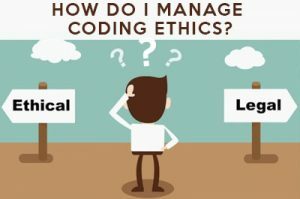 Podcast E087: How do you managing coding ethics? Kyle: Had a scary dream. Moving forward with WCA2 and WC Jackson. Accepting Speaker apps for WCA2. Adam: Back from WC PHX. Loads of new work coming in. Good, bad? Busy. Managing client expectation. Selling stuff. Chair. Desk. etc.